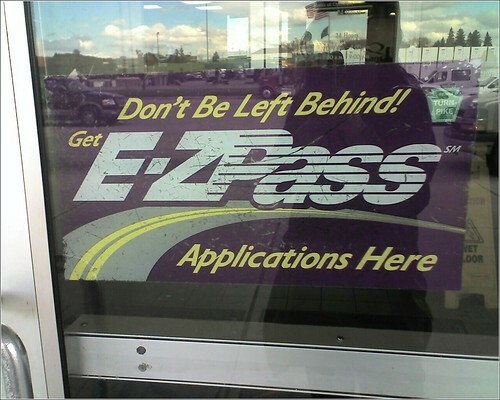 Jesus wants YOU to use E-ZPass, originally uploaded by baratunde. when the rapture comes, the last thing you want is to get stuck in traffic. actually the last thing you want is to be a non-believer, but right after that is traffic!